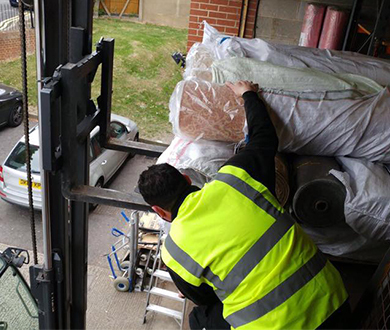 When it comes to office removals, it is important to ensure you have a removals company that is not only reliable and trustworthy but also operates with speed and efficiency. Moving can be very stressful but with the right company on board it can be a hassle-free experience. 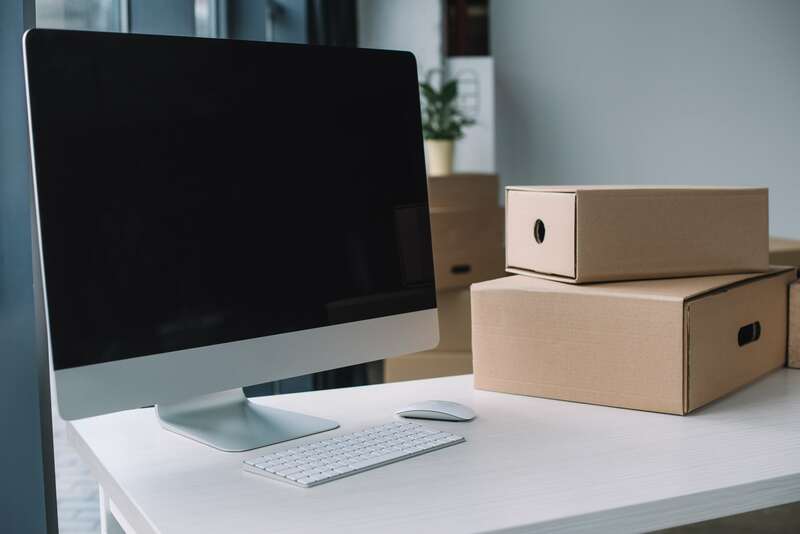 When it comes to moving offices, there are many things to take into consideration, as the move can cause disruption and downtime, which can all affect your bottom line and business operations. This can have a big impact particularly if it is a big office move. 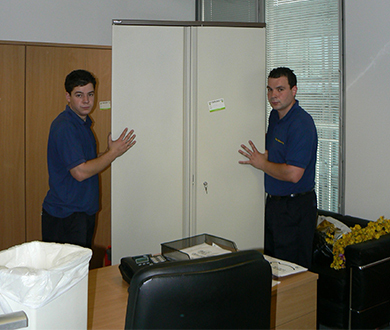 City Relocations has a huge amount of experience when it comes to office moves. Our experience and expertise enables us to provide a top notch service that will make your office move as painless as possible. We will ensure that disruption and downtime are minimised so you won’t have to worry about a huge impact on your business and productivity. In addition, we will handle the move quickly and efficiently so that you can get on with running your business. If you would like to get further information on our office removals, simply get in touch with us today and we will be more than happy to help.